The Star Festival was over. I wonder what should I have wished. Do you know Aladdin and His Wonderful Lamp? I have one in my mind! Keep them for the future, or not ? Uh… what shall I do ? 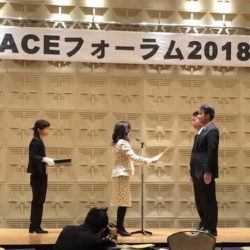 please read this blog today, too. The next time I visited there was the year-end party. I was a manager and made an effort to make it successful. I couldn’t see every place I wanted. I will see there today! 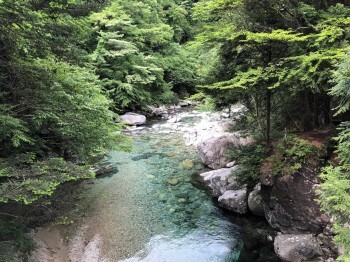 After a long tunnel from Kiso town. New green gave me a good relief. 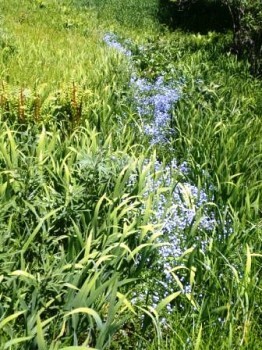 At first, I went to a botanical garden. 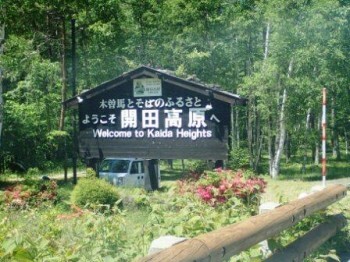 It is at the entrance to Kaidakogen Heights. 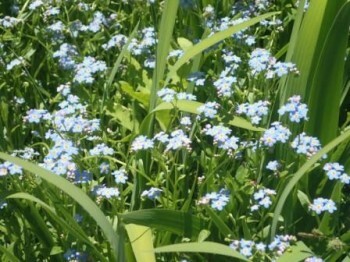 They are very cute with little flowers of graceful blue. just like the Milky Way in the dark sky. Wow, I am a poet. What a plenty flowers to bloom ! 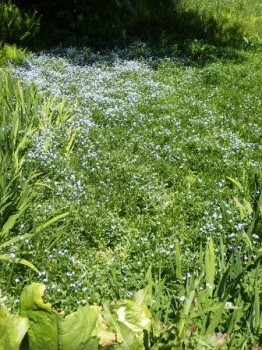 In the botanical garden, I saw following flowers. 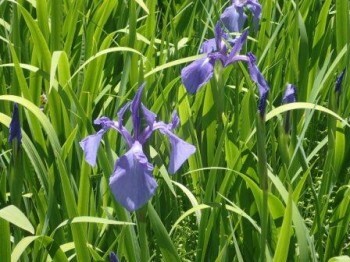 There was a plate which said ‘Ayame’, iris. They were different atmosphere from Ayame park. 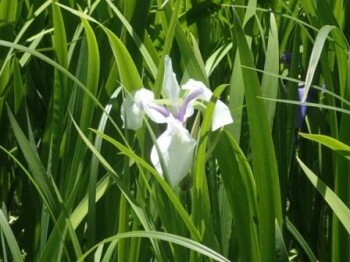 Irises also bloomed a lot. You needn’t care the something white in the center of the picture. There is a place to eat lunch near the botanical garden. 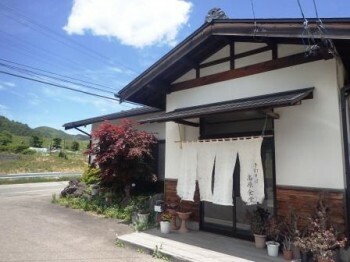 People from other prefecture’ enjoyed lunch there. The lunch looked so delicious in the Heights of early summer. 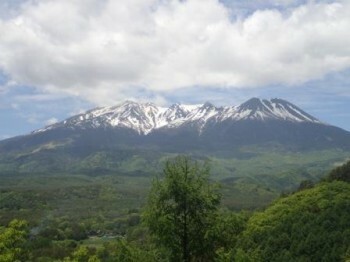 Mt.Ontake could be seen on the way. 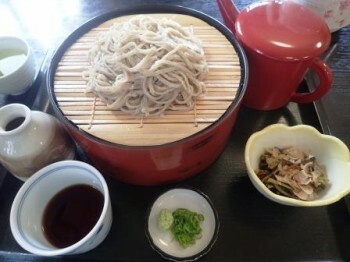 Well, my lunch is soba of Kaidakogen Heights. 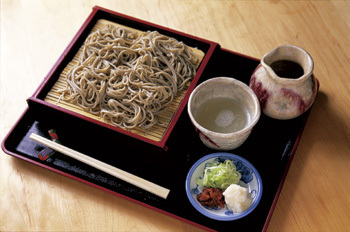 Soba is my favorite food, within the top 10. 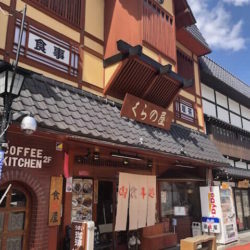 A popular restaurant among local people to tourists. “Nami” is 2 plates. “Omori” is 3 plates. 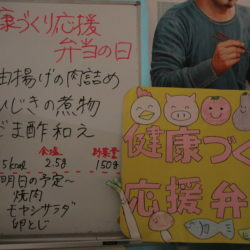 There are also Katsudon and Oyakodon on the menu. A few minutes later, Soba was coming. as it smelled nice and nice with dipping sauce. It’s very good for a hot summer day. they were not too much at all ! 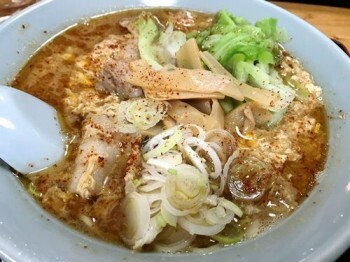 It’s famous as a delicious soba. It is often sold out. So, we have to go early. I enjoyed driving after lunch. It was exactly the new green season. Oh!!! 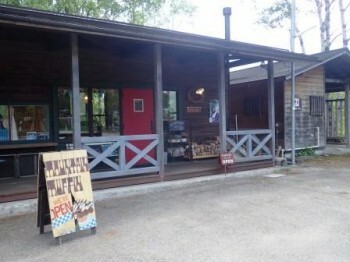 The muffin shop I have been dreaming to come ! I coludn’t found out the shop last time. So I gave up then. I could arrive at the shop finally. 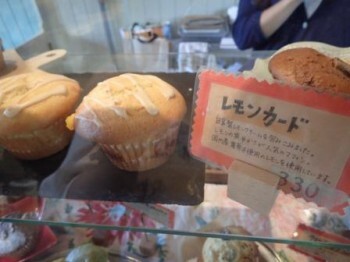 Sweet muffins are displayed in a show window. The shop assistant is from Kansai area about 10 years ago. 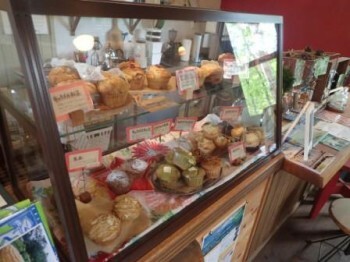 to make muffins in Kaidakogen Heights. It’s popular with refreshing aroma lemon cream. There are some other muffins. 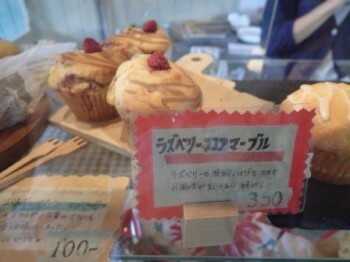 The raspberry on the muffin is sweet. Both of them are soft and made good use of them ingredients. but also muffin as a meal. If you want to eat a light meal, it’s suitable. 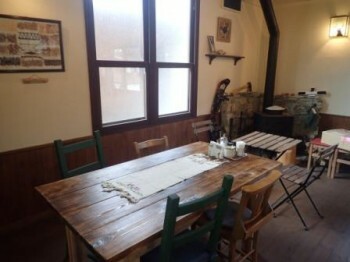 There is a cafe space in the shop. It was a lovely atmosphere. I want to be there again! Well, so long from today’s Ayasampo. I find them everywhere from the end of May. 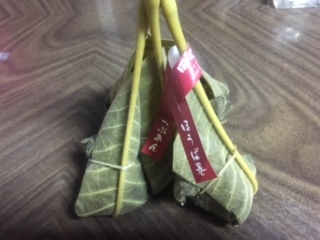 A steamed bun wrapped in a big leaf of Hoba. 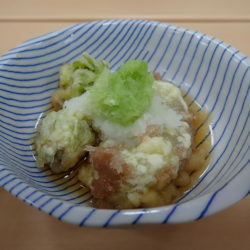 Various shops sell Hobamaki in Kiso. 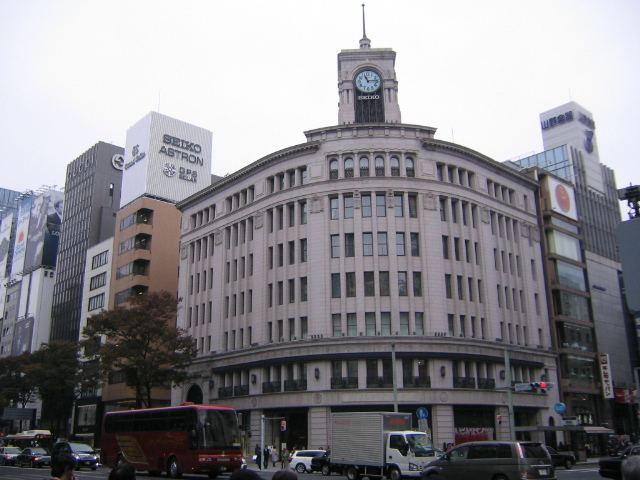 The taste are different from shops to shops. 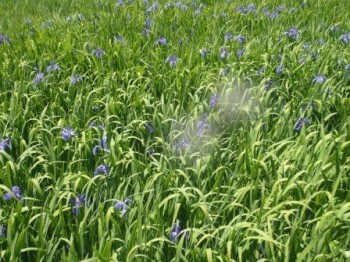 Please eat some Hobamaki, and find your favorite when you come to Kiso. 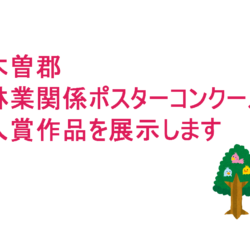 By the way, which do you like Koshian or Tsubuan? Koshian is strained red bean paste. Tsubuan is coarse red bean paste. I like Tsubuan mainly, sometimes Koshian. Please tell me the truth, if you prefer Koshian.